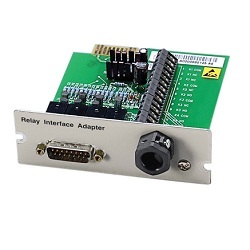 Powerware MS slot relay card for AS/400 connectivity through RS-232 serial port. For use with 5130, 9135, and BD slot ups systems. 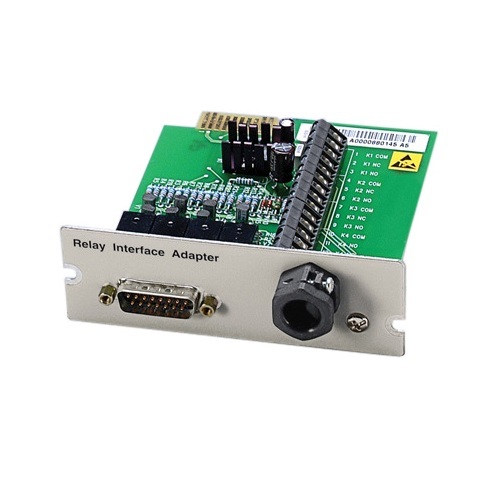 Provides out-of-band communications methods via RS-232 serial communications. 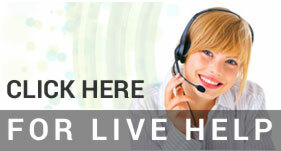 Works with any Powerware MS slot equipped ups including the 5135, 9135, and BD slot ups systems.